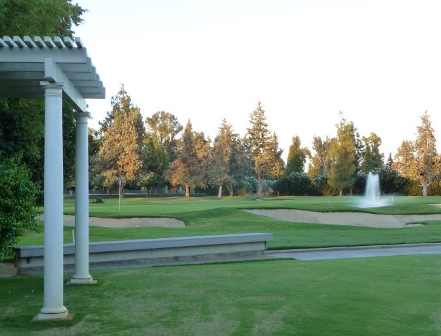 Belmont Country Club is a Private 18 hole golf course located in Fresno, California. Belmont Country Club Golf Course opened in 1956.  The course was designed by Bert Stamps. Bob Baldock and Bob Putnam have done redesigns on the course. Par for the course is 72. From the back tees the course plays to 6,503 yards. From the forward tees the course measures 5,036 yards. The longest hole on the course is # 12, a par-5 that plays to 539 yards. The shortest hole on the course is # 2, a par-3 that plays to 121 yards from the back tees. 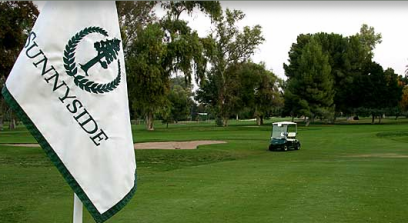 Watch out for # 3, a 452 yard par-4 challenge and the #1 handicap hole on the course. The easiest hole at Belmont is # 17, a 316 yard par-4. This is a flat course with many trees and tight fairways. Hole #2, a 121-yard, par 3, is well bunkered and plays over water. 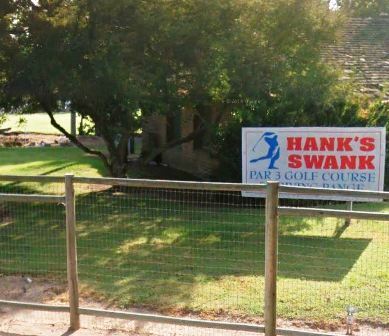 Major expenditure in past 2 years for much needed and past due upgrade of both golf course and clubhouse was nice but missed the mark for amount spent. 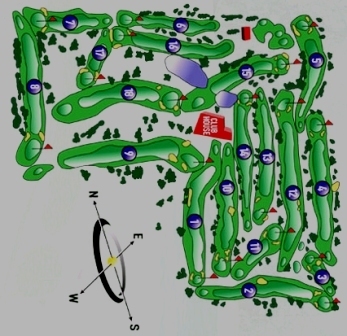 Dated course layout. 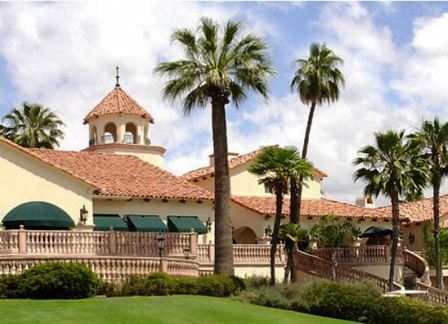 Reasonably inexpensive compared to other private clubs in the area.